Any regular viewer of the Travel Channel will tell you that Singapore is a foodie’s dream destination. The vibrant food culture is supported by a diverse population made up of Chinese, Malays and Indians, and while travelogues will dedicate lengthy passages to the city-state’s hawker centers — open air food courts to the uninitiated — Singapore is also a shopper’s delight. 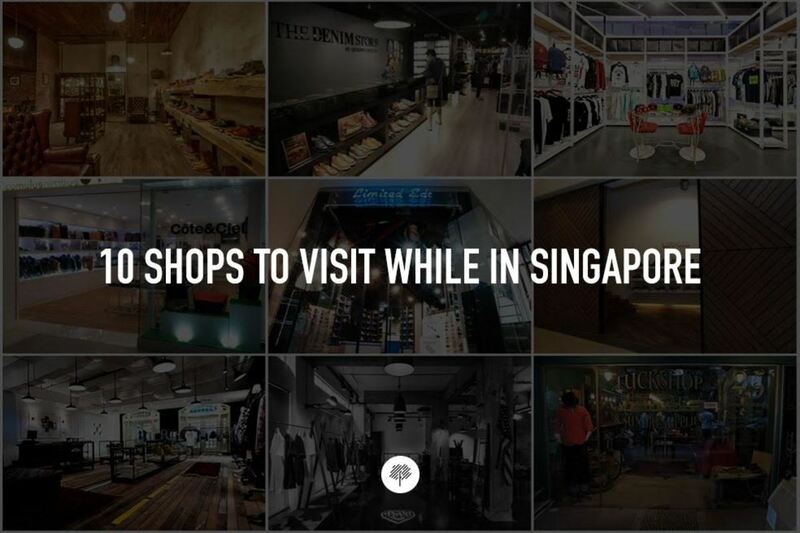 You’ll find stores as diverse as the numerous eateries, and if Singapore is in your travel plans this summer, you’ll want to consult our list of 10 shops as soon as you touch down at Changi Airport. 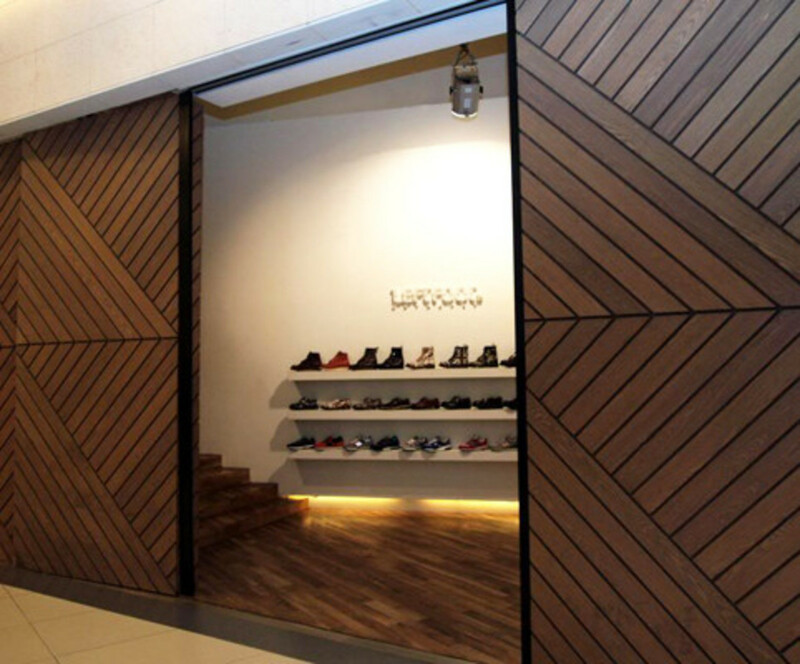 Coming off its 10-year anniversary in 2014, Surrender’s Raffles boutique underwent a bit of “revamp and refurbishment” to its interior, resulting in a space that exhibits a gallery-like feel in line with a stellar inventory specializing in Japanese streetwear. 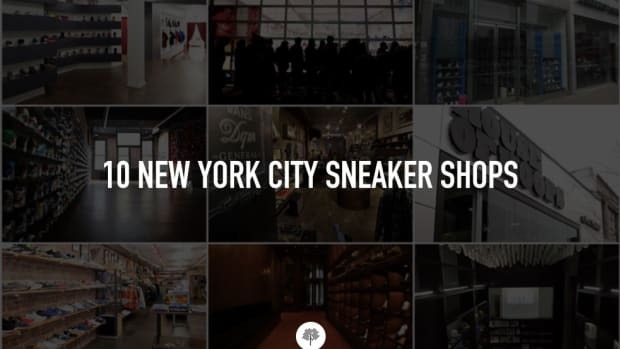 Expect brands like NEIGHBORHOOD, Undercover and visvim, along with limited-edition kicks from Nike and Converse. A second location, Salon by Surrender at the Shoppes at Marina Bay Sands, caters to luxury streetwear followers with labels that include Buscemi, Public School and Marcelo Burlon County of Milan. 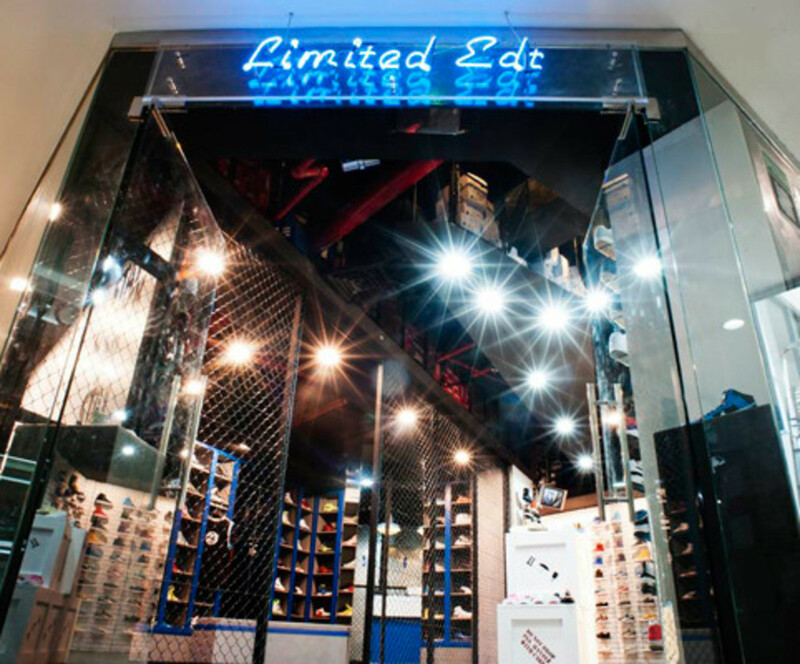 With a name like Limited Edt, you can bet this shop carries all the sneaker brands that aren’t easy to come by: Nike Tier Zero, adidas Consortium, Converse First String, Vans Vault, Vans Syndicate and more. 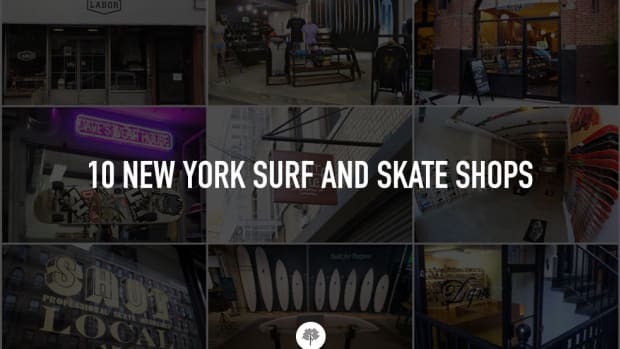 The OG location in Queensway is joined by LE Way, a skate concept shop in the same mall. There’s also the Limited Edt Vault, housing an appointment-only mock “Bank Vault” containing the most rare and sought after sneakers. Finally, L.E. Hall of Fame stocks basketball kicks and apparel. 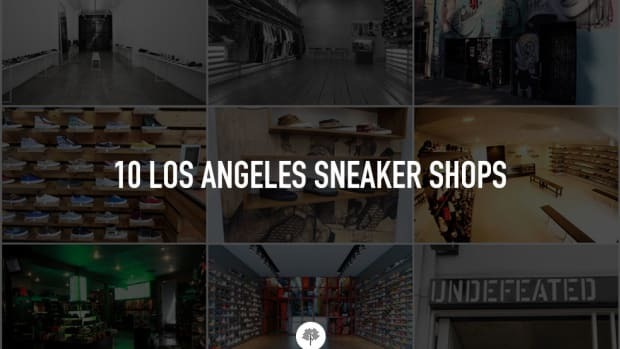 Leftfoot has been around since 2003, providing sneaker connoisseurs with the latest coveted kicks from all the heavy hitters: Nike, New Balance, PUMA, adidas, Vans and more. 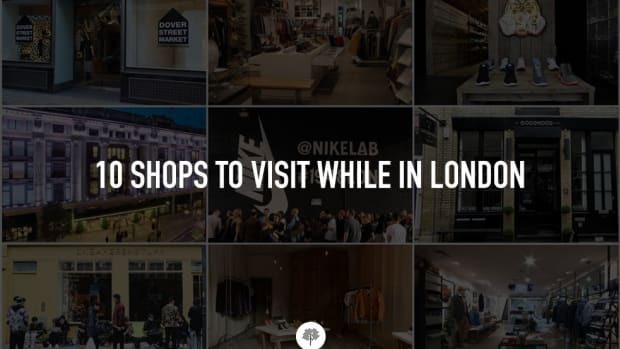 A second location, Leftfoot Entrepôt, also offers sneakers, as well as footwear by Yuketen and heritage goods from the likes of Monitaly and Epperson Mountaineering. 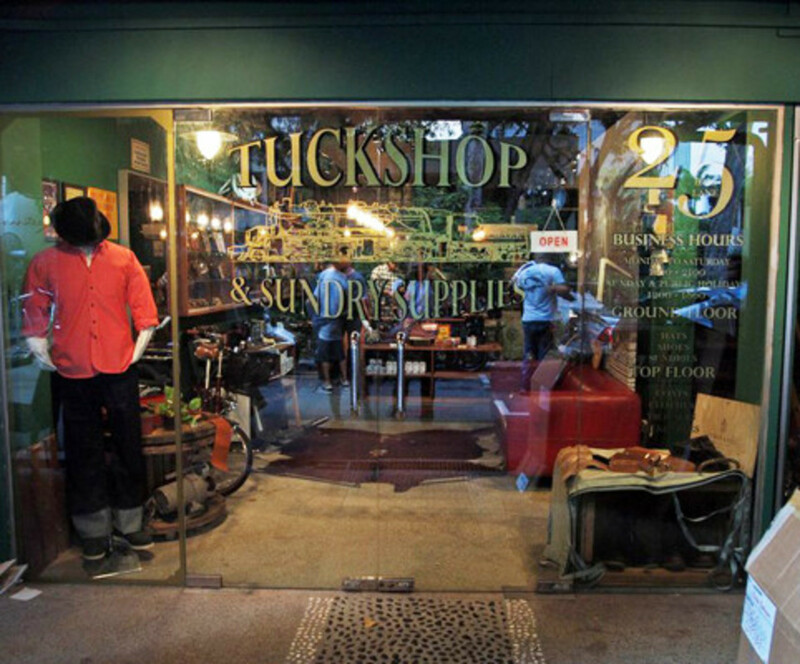 Despite the sweltering weather, there’s a sizeable contingent of Singaporeans who prefer heavyweight selvedge denim and leather boots over linen shorts and Reef sandals. Those heritage fanatics can often be found scouring the shelves at the Red Wing flagship store, which not only carries the standard Amber Harness Iron Ranger, but also exclusives from Japan and Europe. 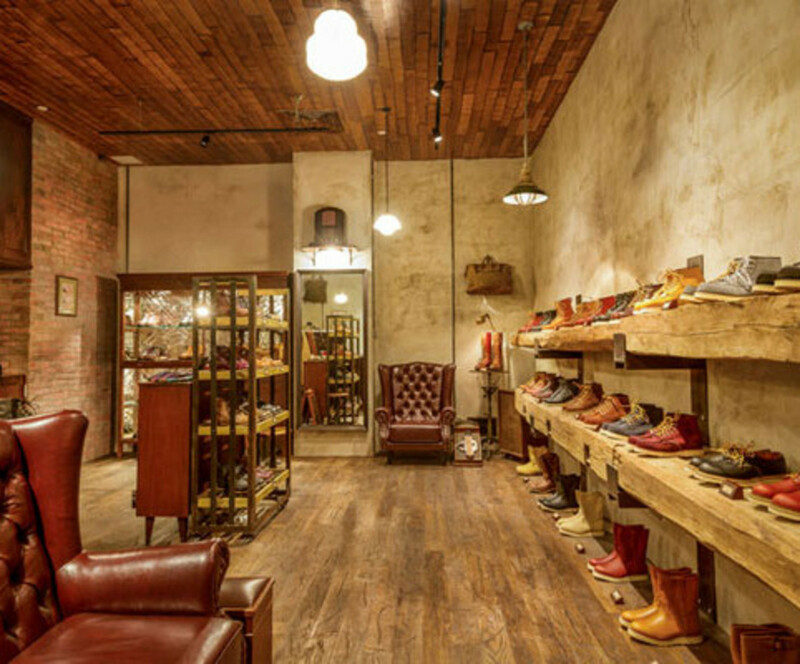 Having opened in 2013, Supplies & Co. is a relative newcomer to the scene, but the shop has already carved out its own identity with a brand list that skews toward Americana with an Eastern twist. 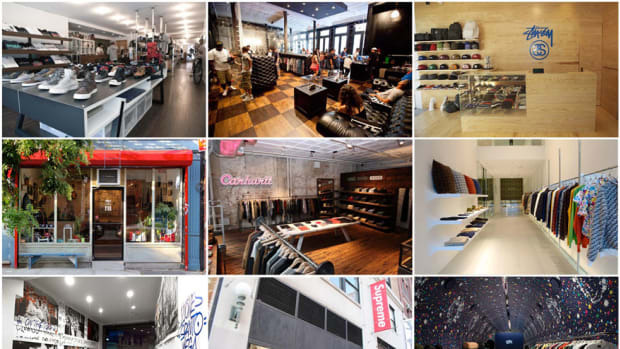 Expect names like Human Made, Engineered Garments and Orslow. 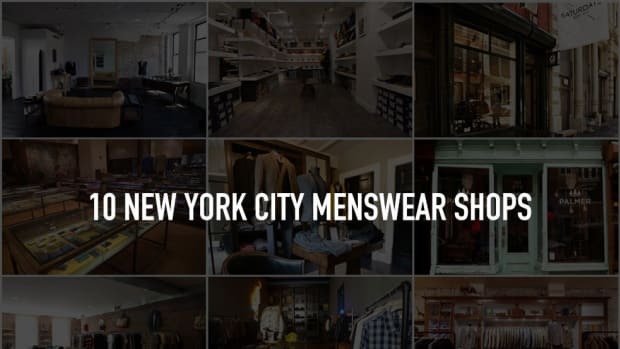 A store for guys who expect their clothes and leather goods to last a lifetime. Utility and durability are the driving forces that determine the shop’s inventory, which means shoppers can expect heavy-duty denim jeans from Iron Heart, footwear from Oak Street Bootmakers and outerwear from Nigel Cabourn. After you’re done nearly maxing out your plastic, head next door to Hound of the Baskervilles for an expert shave and haircut. Like the name says, this is where you want to be if you live in premium denim. Find indispensable Japanese brands like Samurai, The Flat Head and Momotaro, as well as European labels like Nudie Jeans and April 77. It’s not just denim, however; you can also find the requisite leather accessories from Tanner Goods, bags from Filson and button-down shirts from Gitman Vintage. 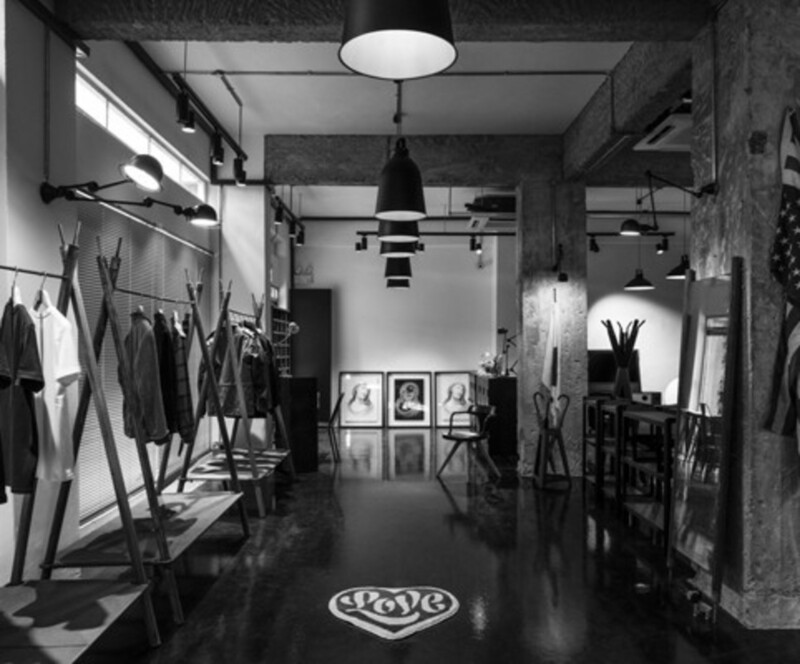 Founded in 1972 as a single boutique at the Tanglin Shopping Centre, Club 21 has come a long way. 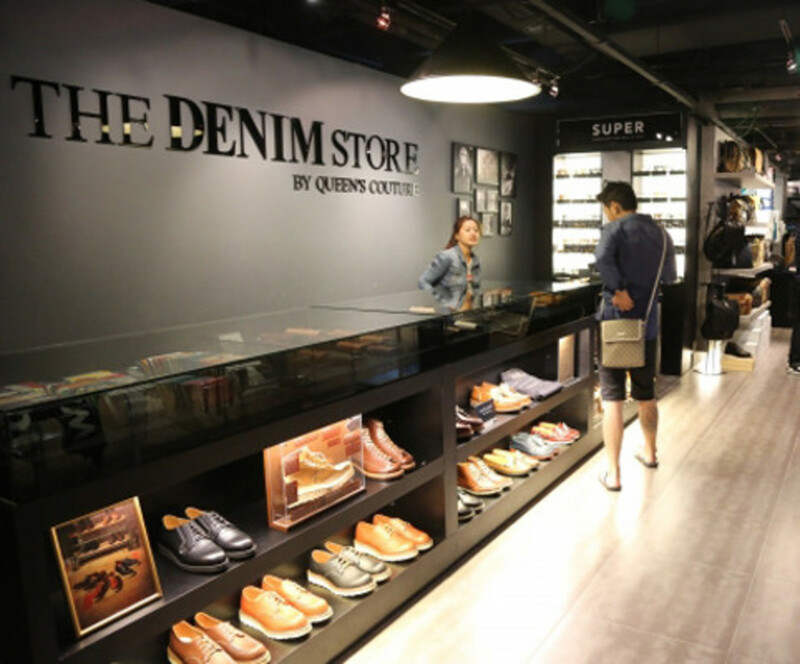 It has since become a sprawling retail enterprise, with doors in Hong Kong, Indonesia, Australia, mainland China and South Korea. 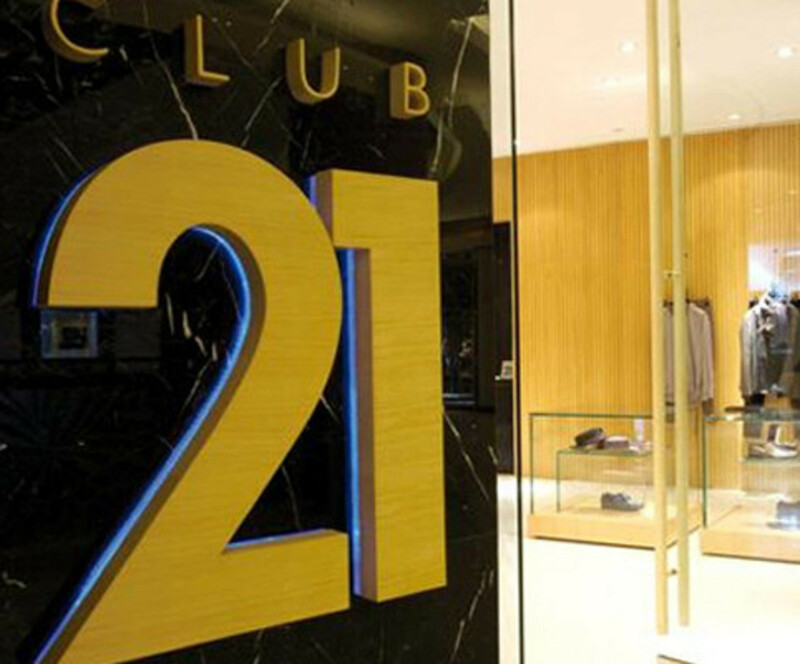 Club 21 Men was the first to introduce Dior Homme, Lanvin and Rick Owens in Singapore. 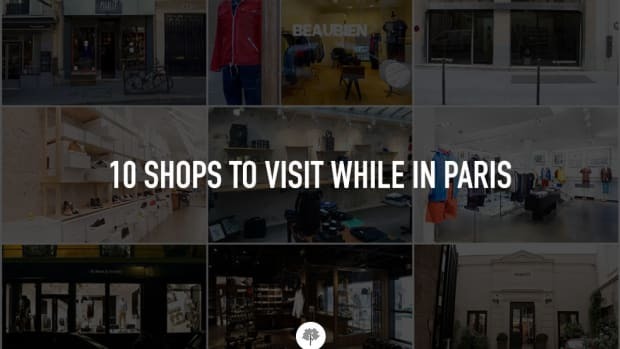 Other notable brands include Balmain, Junya Watanabe, Alexander Wang and Dries Van Noten. A multi-brand retailer that specializes in apparel and accessories that make a statement (Lazy Oaf), exhibit inventive durability (Freitag) and evoke a timeworn, heritage sensibility (Penfield). 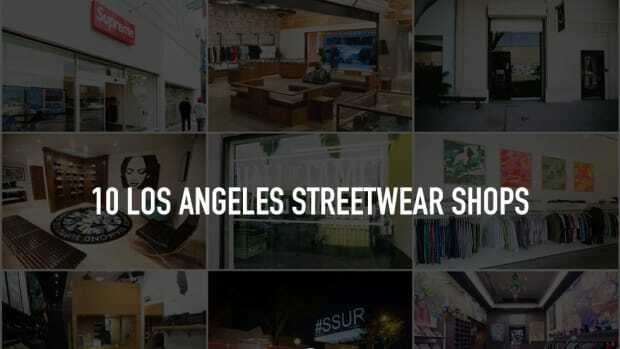 You’ll also find American streetwear staples (HUF, SSUR) and reliable sneakers (New Balance). The crew also maintains an online publication, ActuallyMag, that’s plugged into the local fashion scene. 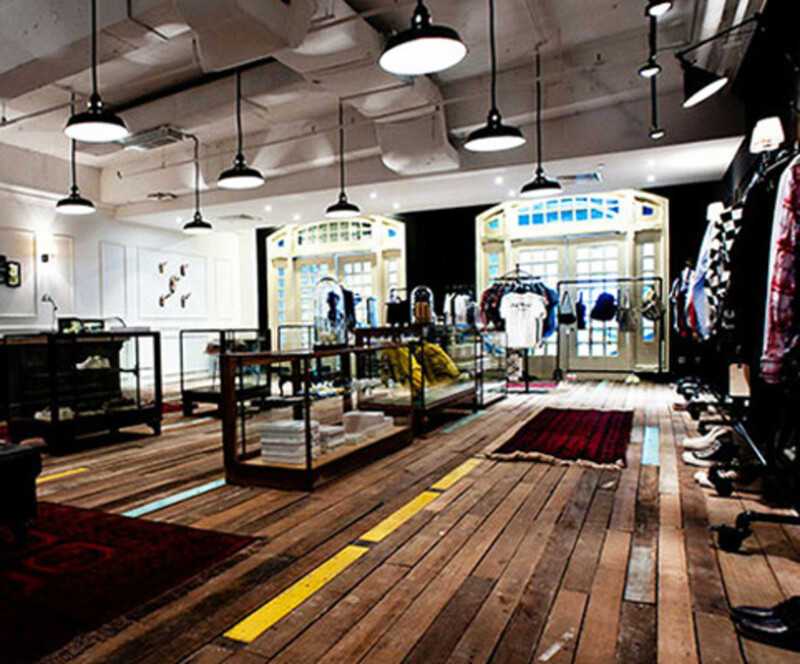 A lifestyle store that focuses on bags and accessories, stocking brands like Lexdray, Cote&Ciel, SAGLiFE, Jack Spade and more, CumulusNimbus has three locations: Cumulus on Orchard Road (limited edition bags, small leather goods) and Nimbus, located on the same floor at Wheelock Place and specializing in tech accessories for iPhone and iPad. 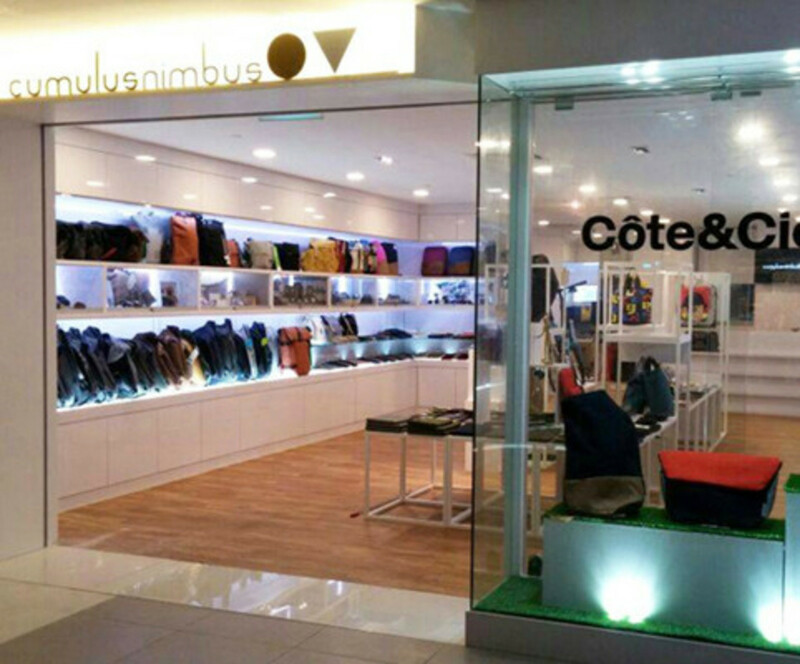 Their latest location, CumulusNimbus on Bugis Junction, has a larger space offering a wide range of bags and accessories.